Muscular Dystrophy Association's 6th annual Gift of Hope gala. 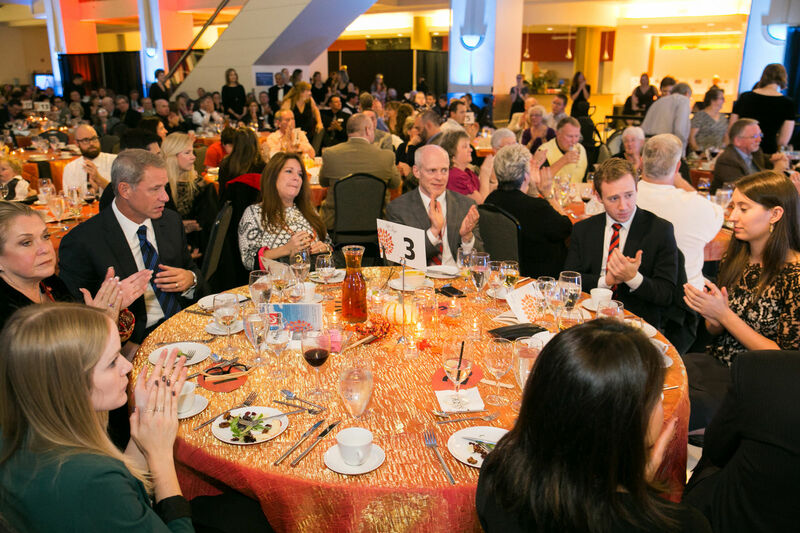 On October 12, the local chapter of the Muscular Dystrophy Association held its 6th annual research gala, Gift of Hope, at the Montgomery Park building in Portland. Over 200 guests raised $115,000 and celebrated the opportunity to provide help and hope to those affected by neuromuscular disease.